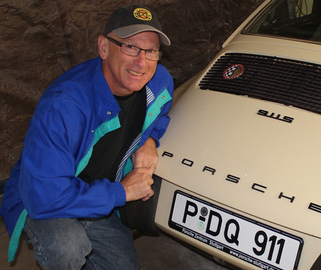 Gordon Maltby has been the editor of Porsche 356 Registry magazine for 25 years and his publishing company has several titles on classic Porsches in print. His writing and photos have been published in a number of venues that are both print and digital. He joined Motorbooks International as their art director in 1984. He went his own independent way a few years later and after writing the book Porsche 356 and RS Spyders in 1990, he began to focus his attention on the Porsche 356 model.